it's actually Rose Bay - the old wharf near Catalina. We used to catch the ferry from there then one day pooof, gone. Was a fave spot for fishing too so there will be a few disgruntled chaps around. 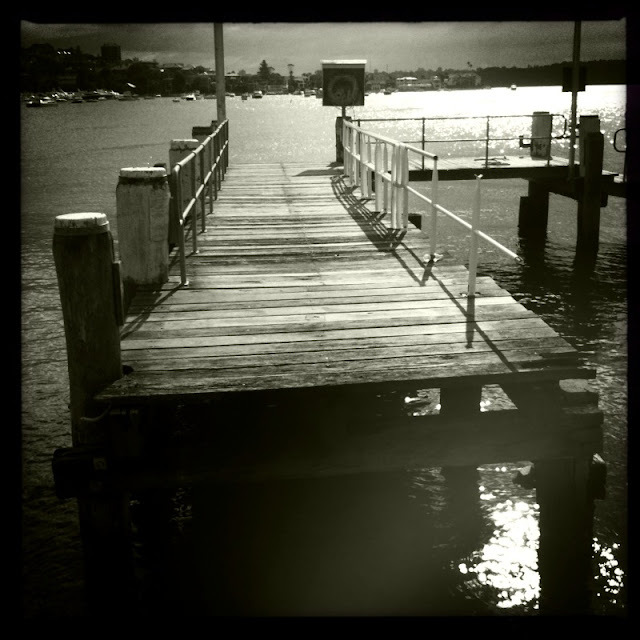 I like the old wooden wharves, hate to see them disappear.